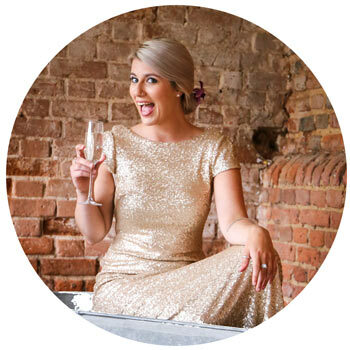 As Suffolk’s leading make up artist I understand there’s no more important day than your wedding day and naturally you’ll want to look simply perfect. With over 15 years experience, let me take away any worries and ensure you look beautiful all day long. I’ll create a style that compliments your natural skin tone, so people see a stunning you and not your make up. My prices include a wedding make up trial and matching lip colour. Bridesmaids, mother of the bride and special guests can be accommodated too. If you have a big occasion coming up and want to look your absolute best, relax and let me create the perfect make up for you. Whatever the event, I will help you look your most beautiful and confident.